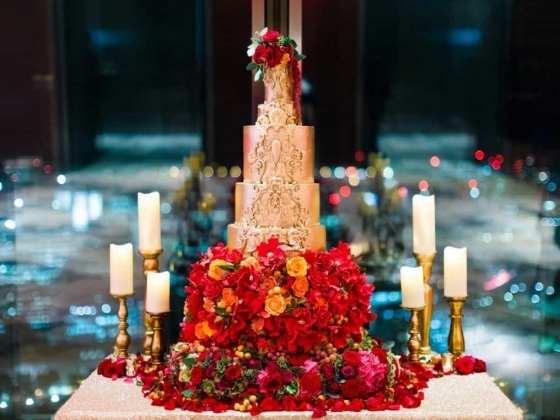 Cranberry Blue has built a reputation as one of London’s leading luxury event planners. The consultancy director, Melanie Helen, brings 15 years of experience to the table, having worked in the fashion, wedding and events industries. After studying Fashion Design at university, Melanie embarked on a career in the fashion industry cutting her teeth working for the luxury womenswear designer Roland Mouret. During this time, she worked in a variety of capacities for Mouret including assisting with his catwalk shows at the prestigious high profile London Fashion Week. After a couple of years with the top fashion house, Melanie went on to work as a fashion buyer for a variety of well-known retailers. 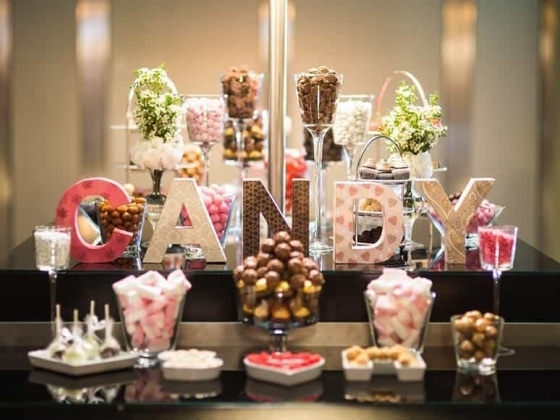 It was during this time that her long-felt desire to move into event planning was crystallised -- she became more and more involved with event planning, from organising the annual retail conference through to the company’s Christmas balls amongst other things. The education and skills Melanie acquired working in the fashion industry have since become vital in her role as a luxury event planner. These skills, alongside Melanie’s dedication and hard work, have taken Cranberry Blue to the top of its game. 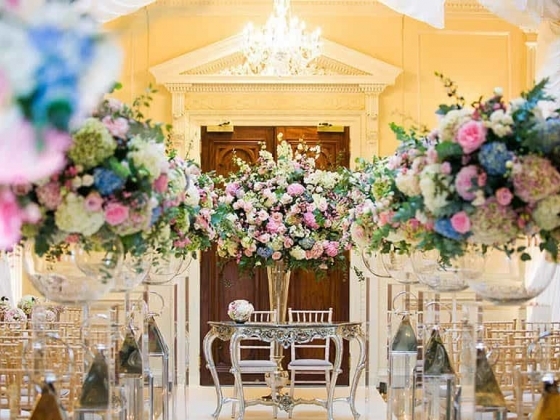 The consultancy proudly sits on the list of recommended suppliers at a range of London’s most prestigious venues as well as leading venues across the UK. 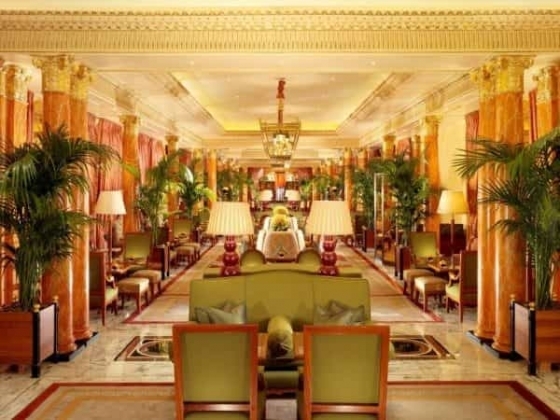 This list includes Blenheim Palace, Hedsor House and The Mandarin Oriental to name but a few. Cranberry Blue’s expertise was recognised in the 2013 Wedding Industry Awards when they received the prestigious award of ‘Regional Winner for Best Wedding Planner’. 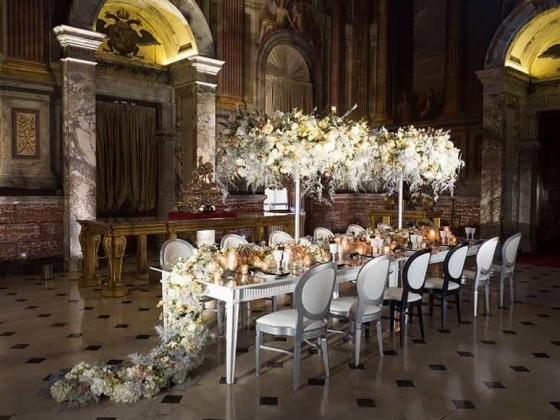 This luxury event planning consultancy specialises in offering their clients a bespoke service tailored to their exacting needs. Melanie manages a close-knit team that prides itself on its creative prowess and high standards. 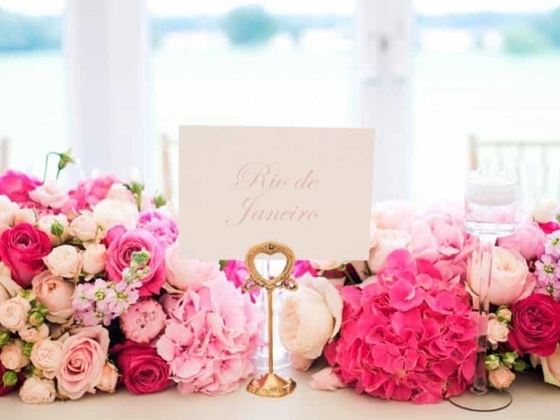 The highly approachable team provides unwavering attention to detail, coupled with total discretion, allowing clients to relax and enjoy the planning process of their important day. Whatever the client’s requirements for their wedding, Cranberry Blue will assist. They offer a variety of services and are happy to be involved with planning just some or all of the special day. For those struggling to find the perfect look for their event, Cranberry Blue offers a styling service. They can work closely with couples, incorporating their personalities, to suggesting colour schemes, table settings, lighting, glassware and furniture, down to the smallest detail. Their service will ensure a couple’s wedding day has the desired impact and far exceeds their expectations. 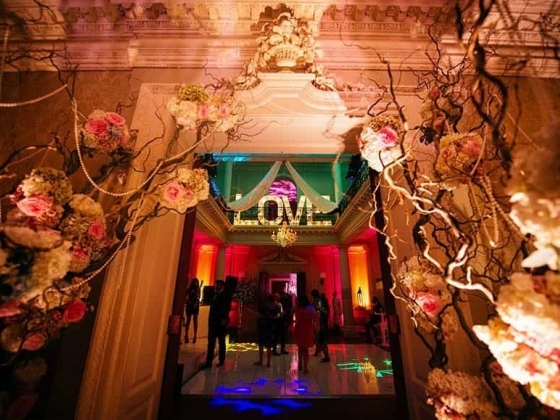 Cranberry Blue has built a reputation as one of London’s leading luxury event planners. The consultancy director, Melanie Helen, brings 15 years of experience to the table, having worked in the fashion, wedding and events industries. 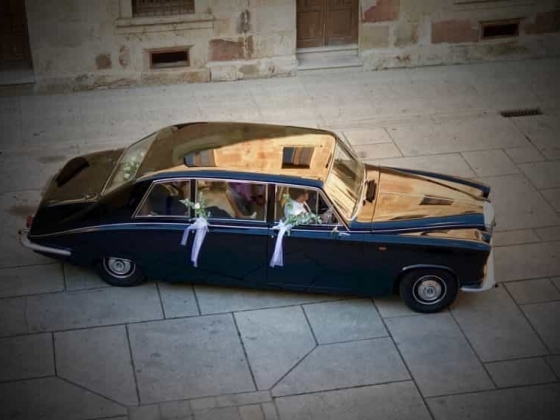 Riccardo Lavezzo is the founding member of Riccardo Lavezzo Exclusive Wedding Films. He works with his partner, Alberto, and a variety of skilled filmmakers to make a total team of six. 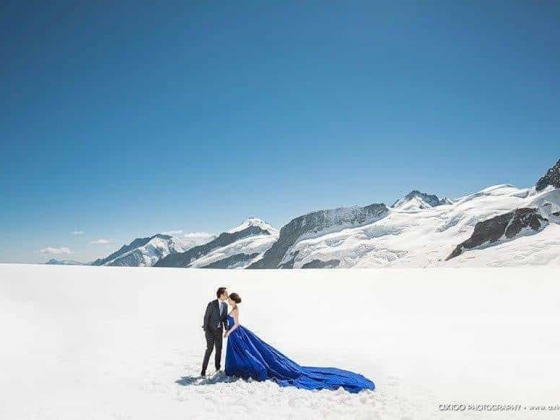 Berlin-based Sarah Linow is the biggest wedding planning agency in town. 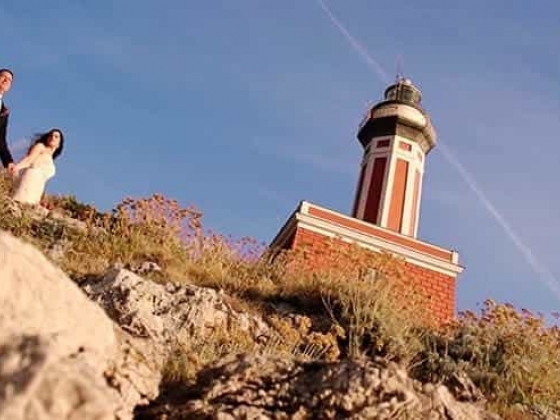 Her services also cover Brandenburg and stretch as far afield as the Spanish island of Majorca. 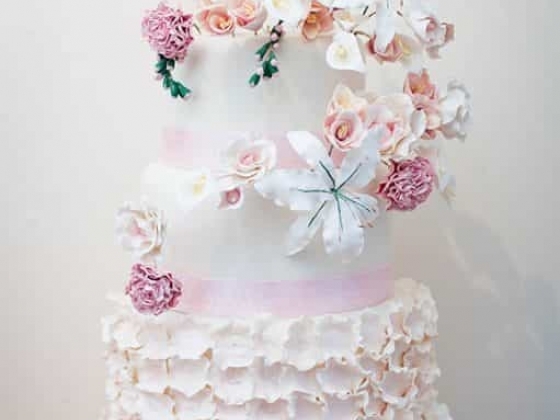 Elizabeth Solaru is the multi-award winning founder of Elizabeth's Cake Emporium, one of the UK’s premium cake companies. Elizabeth holds the prestigious title of the only ever three-time winner of Wedding TV’s The Great Cake Bake.